Online education is a great option for those looking to start a new career. That’s why QC Career School offers online courses in a variety of industries: interior design and decorating, event and wedding planning, makeup artistry, fashion styling, travel and tourism, and writing. 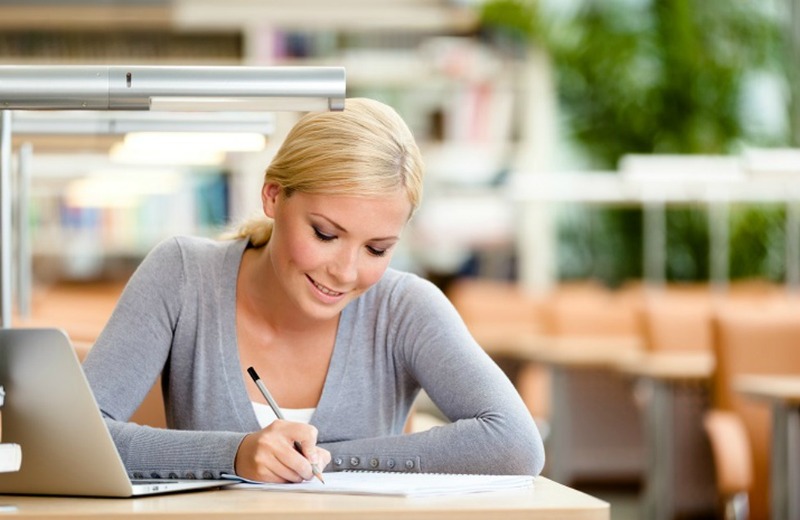 Still not sure if online learning is right for you? Take a look at some of the benefits of online learning below. When you’re enrolled in an online course, all you need is a computer with an internet connection. You’re not tied to restricting timetables—you can make your own schedule, keep your current job, and not compromise your family responsibilities. You know when you learn best; even if you’re a late-night learner, you can study at all hours of the night! If you need to re-read a unit to make sure you’ve understood it, you’ve got the time. There are no deadlines with QC’s online learning system. Not everyone benefits from a classroom setting, and not everyone can pay attention to a long lecture. Online education makes you an independent learner—a skill that you’ll find helpful as you find your way in the job market. Online learning does not have to be solitary. With QC, you’ll receive audio feedback from a personal tutor who is an experienced industry professional, so you’ll know exactly what you’re doing well and how you can improve. You’ll communicate your goals at the beginning of the course, and your tutor will help you reach those goals. In addition, you’ll have access to a student forum where you can connect with fellow students from around the world who are pursuing the same dreams as you. This is a big one. Traditional colleges or universities can cost students tens of thousands of dollars, an investment that many simple are not able to make. By not maintaining a physical campus, QC is able to keep the cost of education low and be accessible to even more prospective students. Are you ready to take the first step to a new career with QC Event School? Click here to enroll now.